Welcome to the second installment of The Natural Way, a series in which we are showcasing individuals and companies that are making a difference in their community by doing things "the natural way." 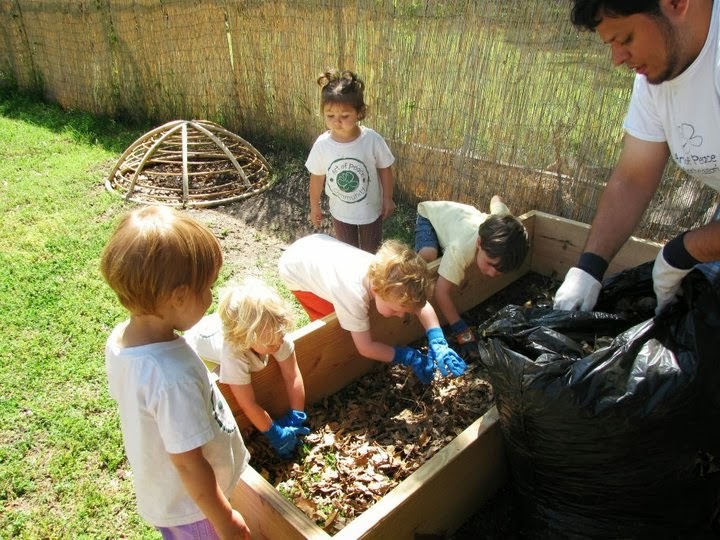 Today's interview is with Catalina, the director of Art of Peace Montessori school, an early childhood learning environment with a focus on sustainability, community and learning inside the natural process. Q: Hi, Catalina! Can you introduce yourself? Tell us a little about who you are. My name is Catalina Murcia, native of Bogota Colombia. I am a passionate school director, Montessorian, "crunchy" parent of two beautiful, lively, intelligent daughters and I consider myself a children's advocate. Q: You haven't always been involved in running a Montessori school, what did you do before you dove into this lifestyle? I have spent all of my adult life dedicated to studying child development, child psychology, Montessori and other alternative Education and interning in various schools and early childhood programs. 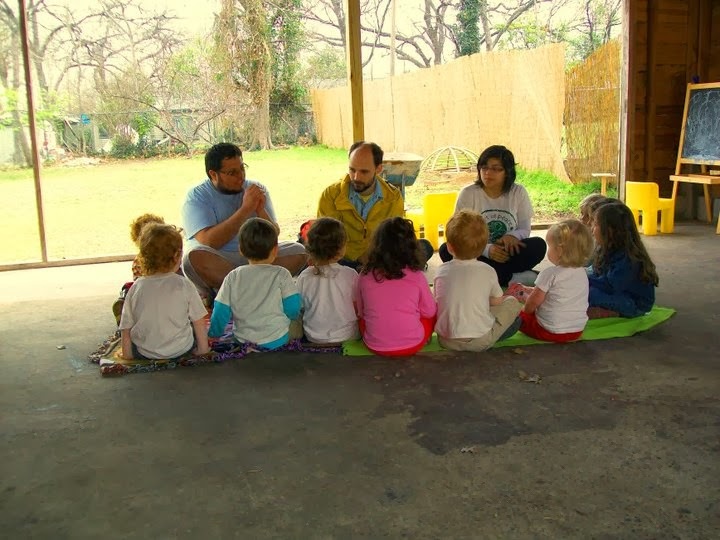 Before running Art of Peace Montessori I was assistant director of a preschool in Irving, Texas. I also operated a sporting goods store for many years. I became passionate about education while in high school. Through my educational experiences, traveling from Bogota to Dallas and moving around in Dallas, I became aware of the inequality and the lack of high quality education available to many Americans. For this reason, I decided to study child psychology, education and Montessori/ alternative school education. My goal is to open alternative schools through the world and educate as many adults interested in learning more about alternative educational options for their children. 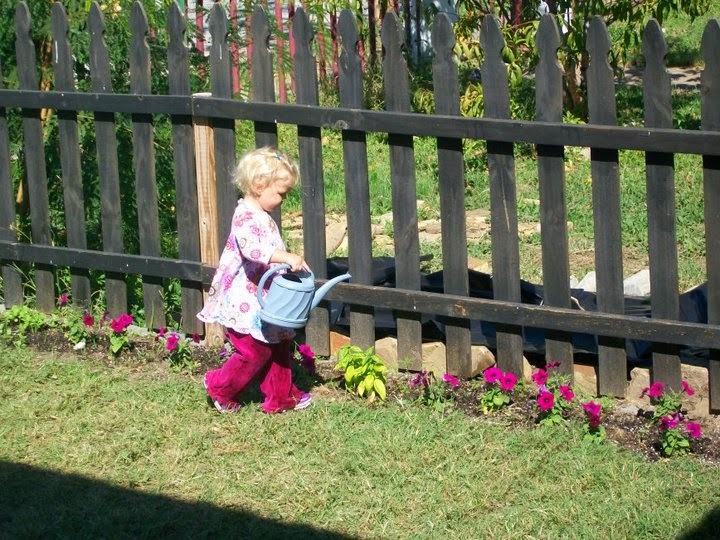 Q: What is the difference between a Montessori education and a "traditional" education? This is a very controversial and long answer. But, I will try to be as concise as possible. Montessori Education was created by Dr. Montessori, a scientist who studied human development, anthropology, Biology, human psychology and scientifically studied children through the world to understand the true nature of childhood and how to best assist this natural process. The method continues to be backed by scientific research, neuroscience, psychology and by the 100 years of success in many countries through the world. 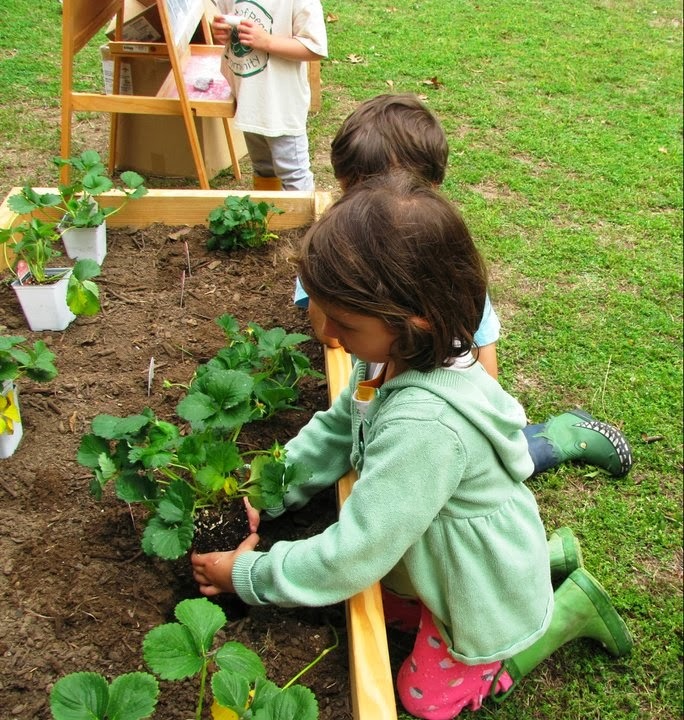 Montessori Education is a method of assisting nature, of aiding a child's natural learning tendencies, using what we learn about children to assist their development without interfering or setting our own agenda. 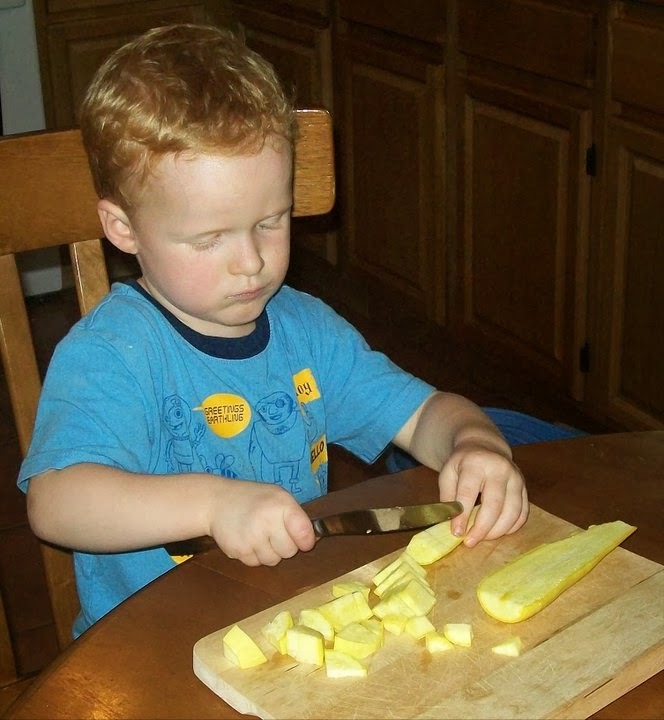 Montessori educates the body, senses and spirit as well as the mind. In my professional opinion, most "traditional " education is highly leaned towards academics (unbalanced), standards, preparing for tests, textbook based and has different goals from those of the natural development of the child. Q: Why is it important to teach children in this manner? Because it is the way humans are born to learn. Nature equips each child with an Absorbent mind and human tendencies which give him powers unknown and unattainable to adults. 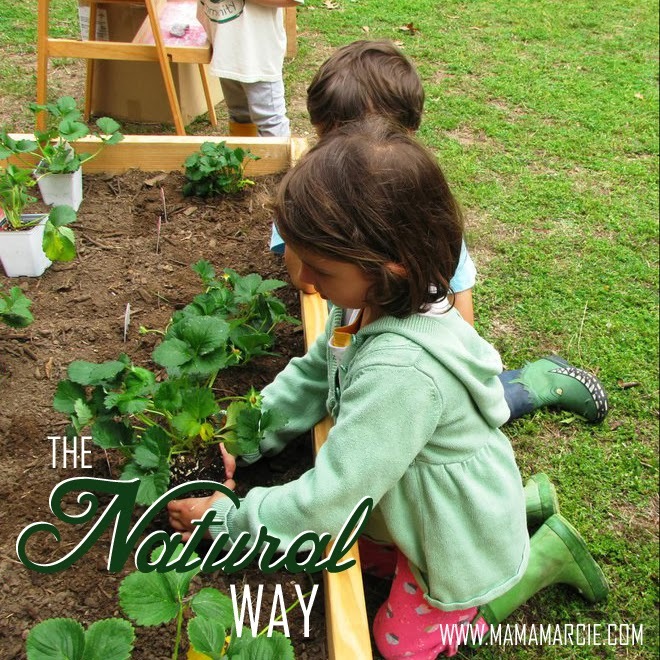 Children are magnificent and eager learners who need only a supportive environment and a prepared adult to educate themselves as nature intended. As it evident in our current state, the "traditional" method is not in accord with nature and is doing more harm than good in many cases. Saying goodbye to students and families at the end of their journey with us. Getting to know each child and each family. I absolutely love working with families, supporting parents, grandparents and creating a loving supportive community in which our children's best interest is our goal. Q: Can you explain a little about how you guide children to be better stewards of the environment and teach them about sustainability? Sustainability and nature/ the environment are very valuable at Art of Peace. Montessori education has always taught the importance of the connectedness of the universe, of understanding all of the people, places, cultures, atmospheres, micro and macro systems that create our existence. It is in our curriculum to teach love, connectedness, awareness and social justice. Art of Peace Montessori is unique in its high value for nature exploration and sustainable organic food. A major focus of our community is growing our own food, knowing where our food comes from, how to care for it, how to care for our animals and how to prepare fresh hopefully local organic meals from scratch. 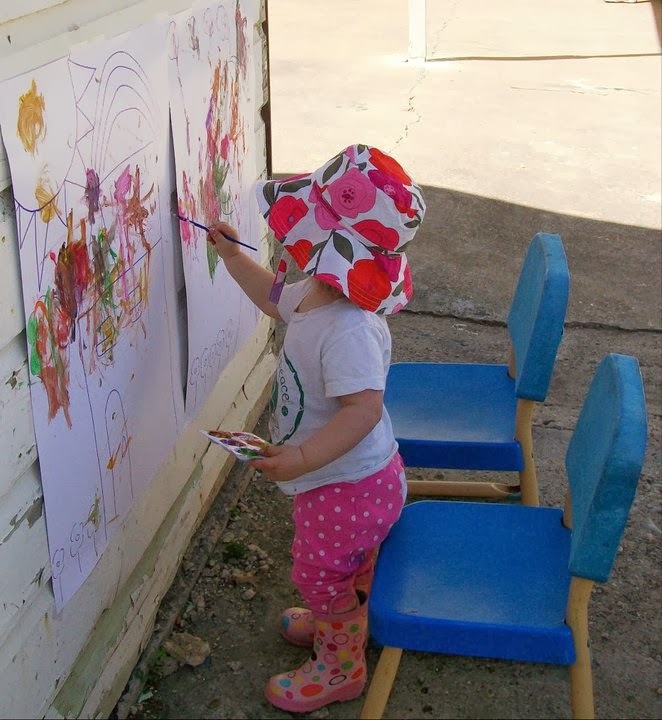 A large portion of our days at Art of Peace consist of having unstructured, child led, outdoor exploration. Q: Do you have any advice for someone like me, a working mama with two kids who I want the best for? 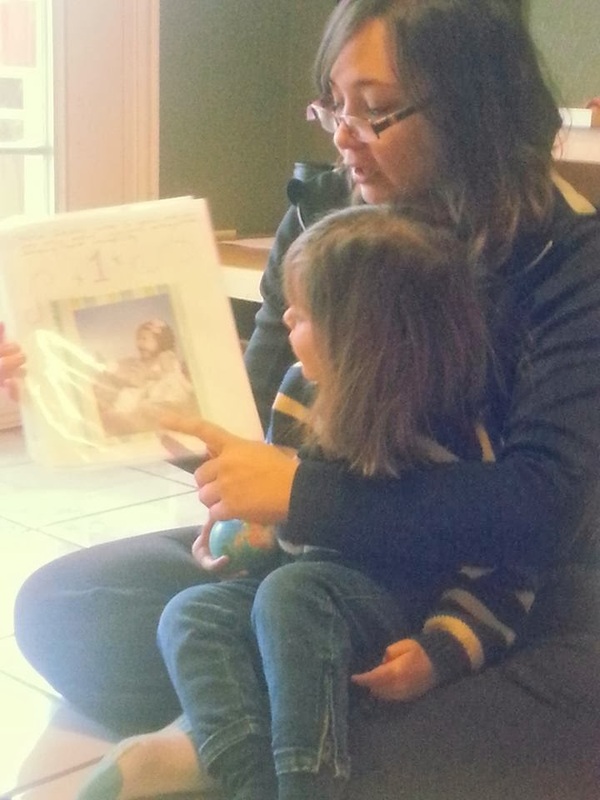 Read about Montessori Education and Conscious/ Peaceful Parenting. 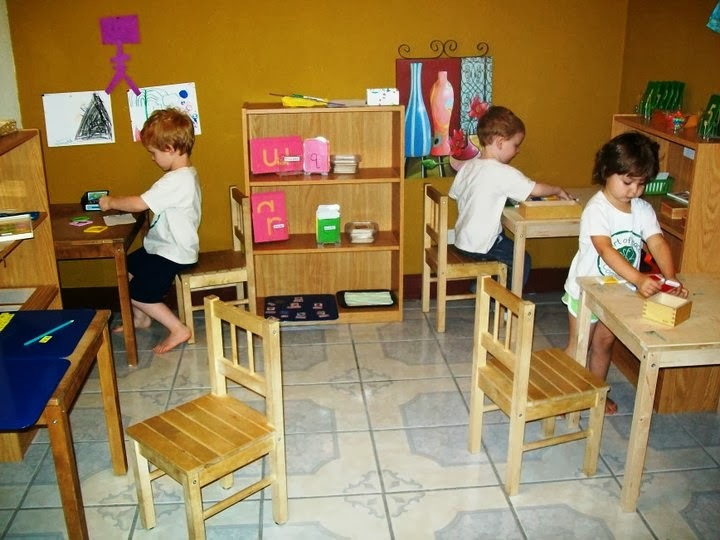 Research Montessori USA-AMI. Read the book: Montessori from the Start, Lillard, read the book: Between Parent and Child, Ginnott. Create a loving, sustainable and supportive community that shares your views on living, education and parenting. I think most moms in our culture are isolated on their parenting journey. It is very important that moms unite, get together often, cook together, clean together, read together, discuss child psychology, share ideas and experiences daily, cry together, play together and encourage and love one another. Also check out the books that Catalina recommends in her last answer. Very valuable information in these sources, even for the time we have with our children in our own homes!